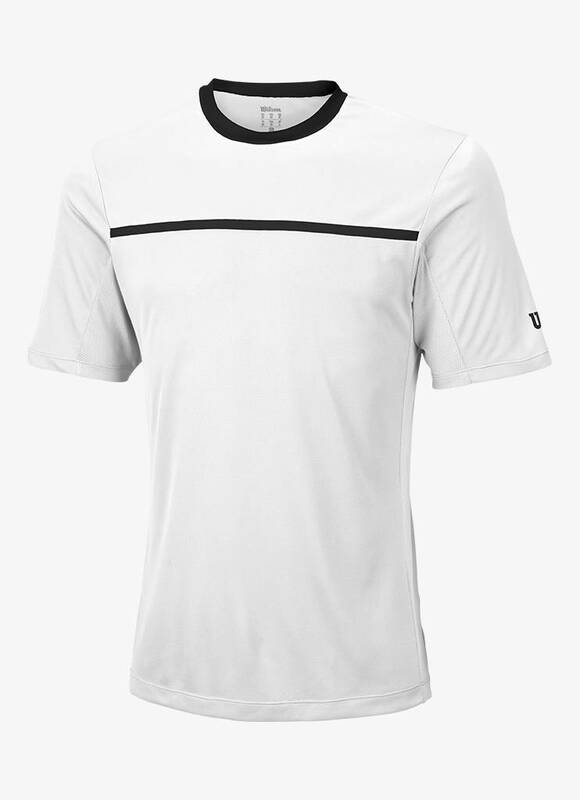 This Wilson Team Crew Shirt is comfortable and light, which makes it a perfect shirt for physically demanding sports such as squash. Thanks to the very soft shoulder seams you hardly notice that you are wearing a shirt. 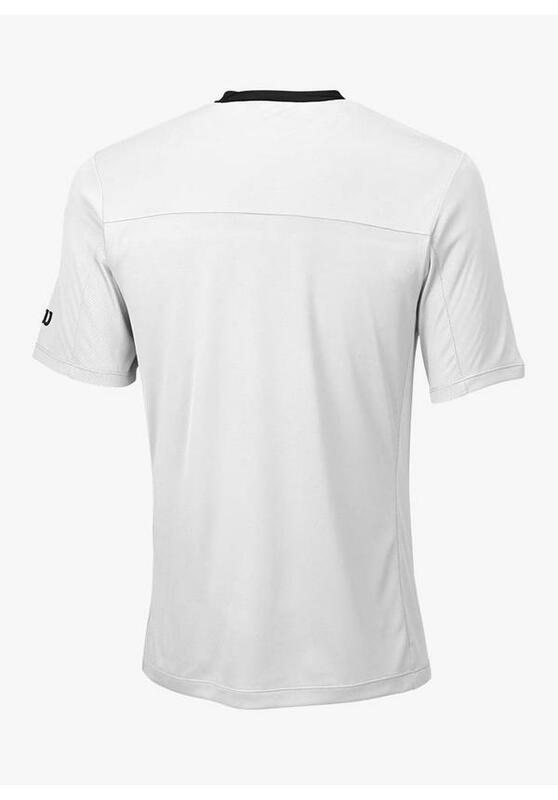 When you serve, it is especially important that the seams on the shoulders do not rub or bother. 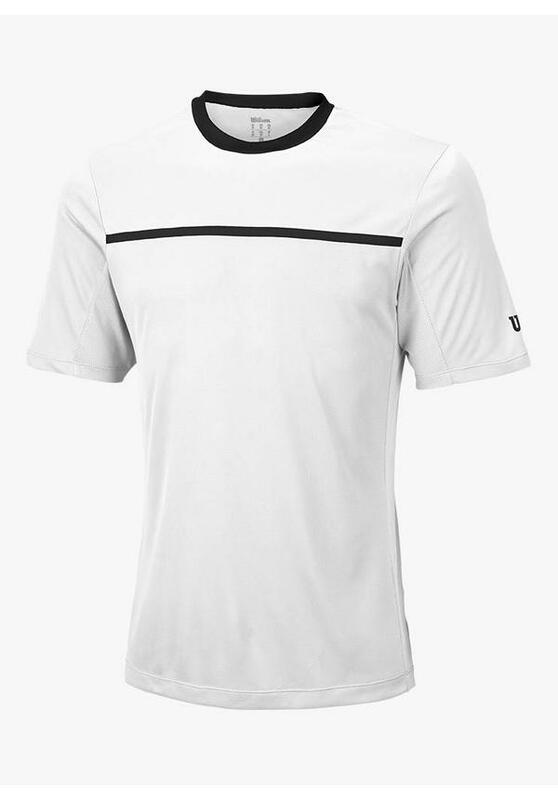 Under the arms, pieces of mesh have been used to ensure optimal air circulation. 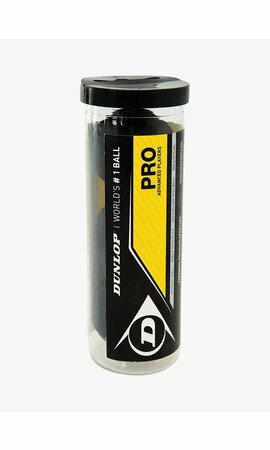 The applied technology ensures that moisture is quickly drained, so that your body remains a dry and cool feel throughout the game. 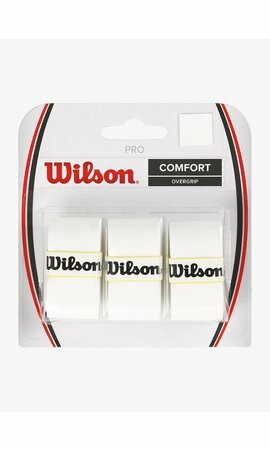 The Wilson Team Crew Shirt has a perfect fit and timeless design so you will enjoy this shirt for a long time. The shirt is beautifully finished with a crew neck. This is a rounded board which, like the stripe on the chest, comes in a contrasting colour. 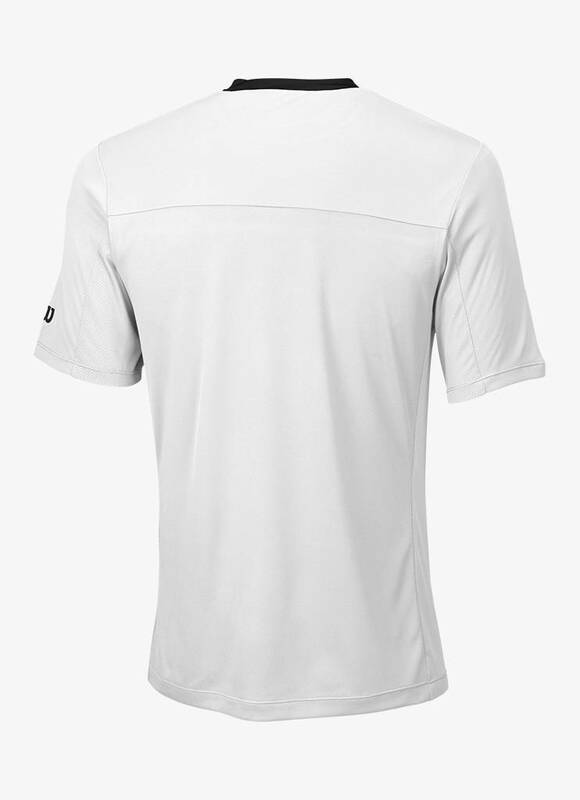 Another nice feature of this shirt is that it is made with 30+ UV protection, so you can use the Wilson Team Crew Shirt for multiple activities.